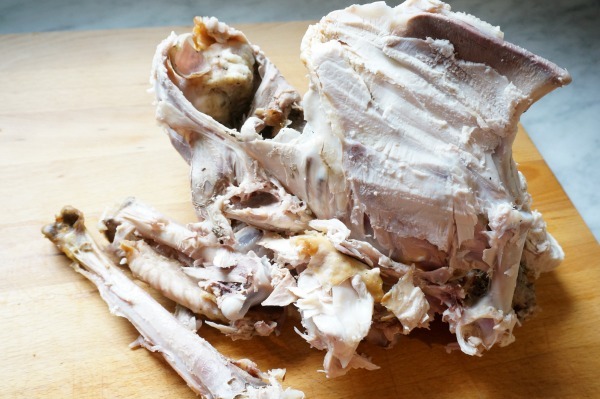 Don’t throw away that Thanksgiving turkey carcass! If making your own turkey stock seems overwhelming to you, then I’m going to put your mind at ease. 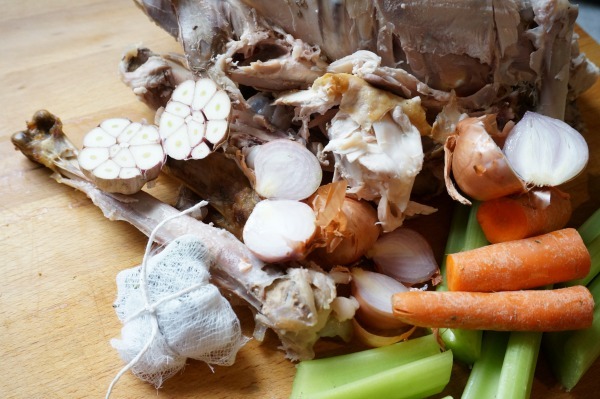 Making homemade stock is so simple to do and is an awesome way to cut down on food waste. 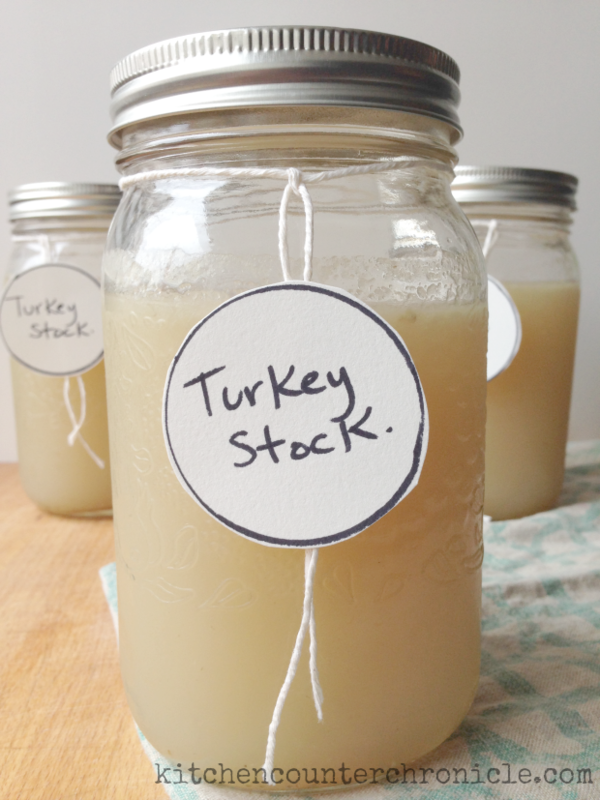 Once you make turkey or chicken stock you will never go back to store bought. As we make our way toward American Thanksgiving I thought I would share a fantastic way to use the left over turkey carcass. There was a time when I would roast a turkey and throw the carcass directly into the trash or compost. 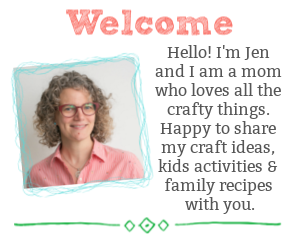 I had no idea how to make stock…it was totally intimidating…where would I even start. Well, maybe you feel the same way? Let me reassure you, making turkey stock is easy. 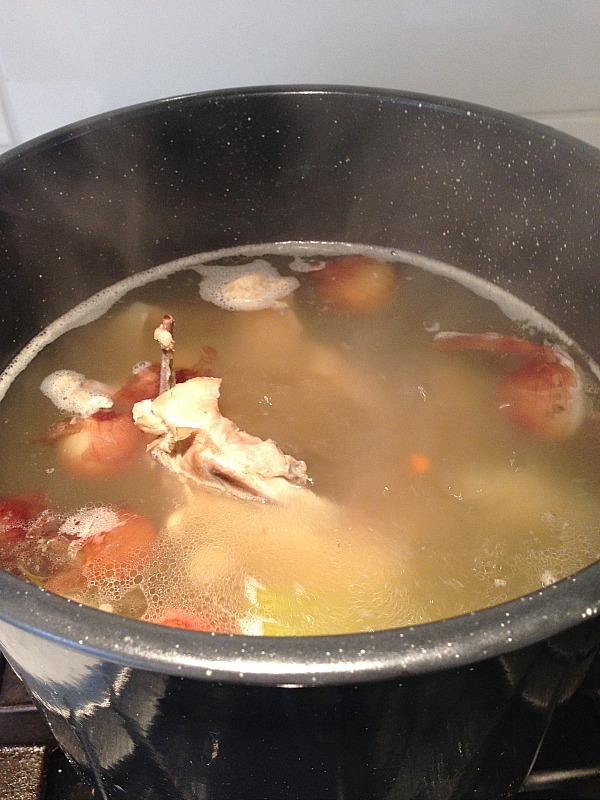 Once you try it you will find ways to make stock…chicken and veggie stocks are just as simple. After removing all the meat from the turkey, either wrap and refrigerate the carcass or work with it immediately. Making stock is a slow (but hands-off) process, make sure you have some time (about 3-4 hours). If you don’t have the time right away, wrap the carcass and freeze it for when you will have the time to make the stock. Now it’s time to amplify the flavour of the stock. Add the turkey carcass (I had to break the turkey in half for it to fit in the stock pot), 2 carrots, 2 stalks of celery, 3 shallots, 1 head of garlic to a large stock pot. Don’t worry about peeling the veggies, they will be discarded in the end. Wrap and tie a bundle of herbs in cheesecloth and add to the pot. 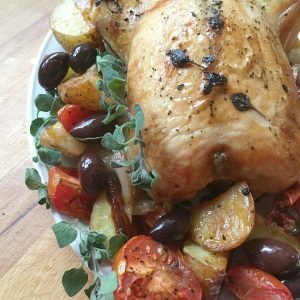 I used the same herbs I had used to flavour my roast turkey; thyme, sage, oregano and rosemary. Pour in cold water, enough to cover the bones. About 6 to 8 cups of water. After the stock is nice and flavourful, turn the heat off and allow the stock to cool. Using tongs, remove the turkey bones, veggies and herbs. Strain the stock through a metal sieve and into a large bowl. Once the stock has cooled, ladle into storage containers. I opted to freeze some of the stock into ice cubes – to be used when I need small amounts for sauces. I also filled 4 x 1 litre glass storage jars with stock and will keep them in my freezer, bringing out one container at a time. Frozen stock should last 6 months. Now that we have all this delicious turkey stock, what are we going to do with it? How can we turn this turkey leftover into other dishes? 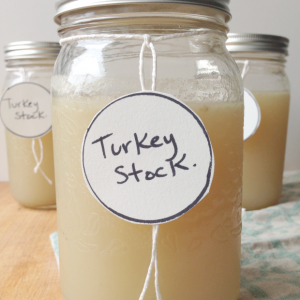 Substitute turkey stock into any savoury dish that requires stock or water. The stock will make rice, quinoa and couscous more flavourful. Swap turkey stock into your favourite soup recipe. Drop a few cubes of stock into stews and pasta sauces. I found making this turkey stock so simple that I now keep any roast chicken carcass we make and repeat the same process. For the most flavourful chicken stock it is best to use two chickens…so freeze one carcass until you have a second one ready to go. Feel like something vegetarian? Take out the turkey and pump up the veggies and herbs – vegetable stock. 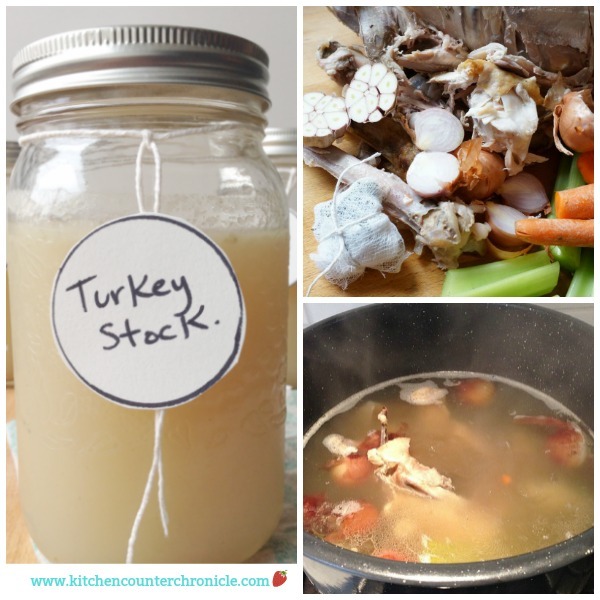 What will you make with your turkey stock? 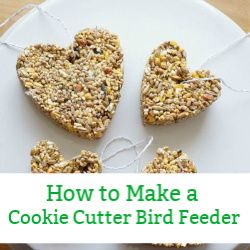 A delicious way to use up those turkey bones and leftovers. 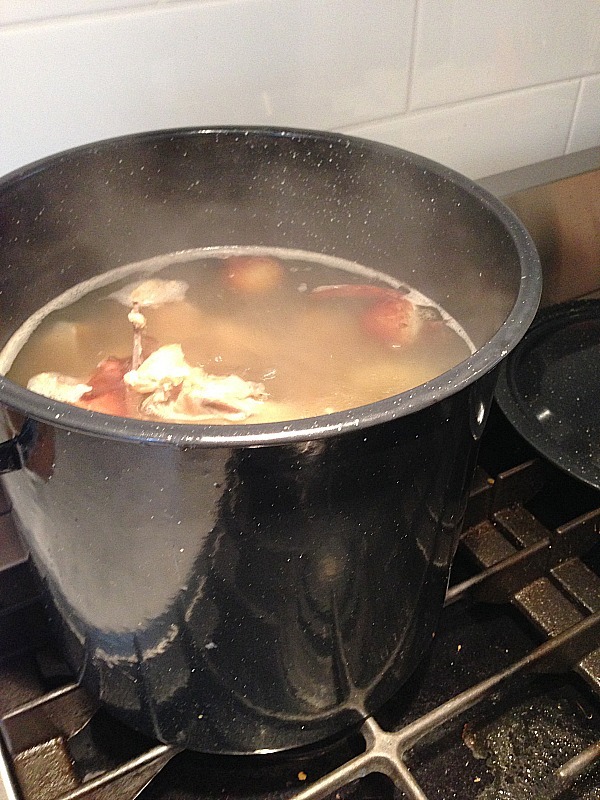 A simple recipe for turkey stock. Place a large stock pot on the stove. Add the turkey carcass and all of the vegetables to the pot. Use a piece of kitchen twine to tie together a bundle of herbs...thyme, rosemary, sage...whatever you have on hand. Add the herbs to the pot. Pour in the water. Add enough water to cover the carcass. Place the pot over medium-high heat and bring the liquid to a boil. Drop the heat to medium and simmer the stock for 3-4 hours. Every 30 minutes or so, use a large spoon to skim off any fat that is on the surface of the stock. If the stock is reducing too quickly, add more water to the pot. After 3-4 hours, let the stock cool. Remove the carcass from the pot. Line a colander with a sheet of cheesecloth. 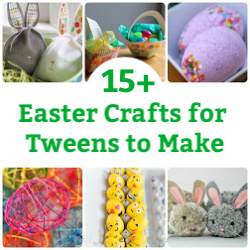 Place the strainer over a large bowl. Strain the stock through the colander and into the strainer. All the vegetables and the herbs will be strained out of the stock. You will have a bowl of clear turkey stock. 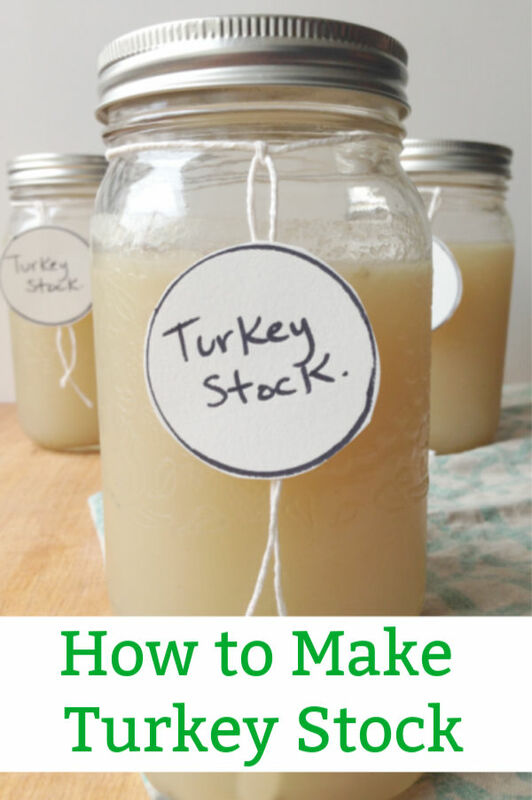 Use a ladle to pour the stock into mason jars. The jars can be stored in the fridge for 1 week. Alternately, pour the stock into an ice cube tray and freeze the stock. 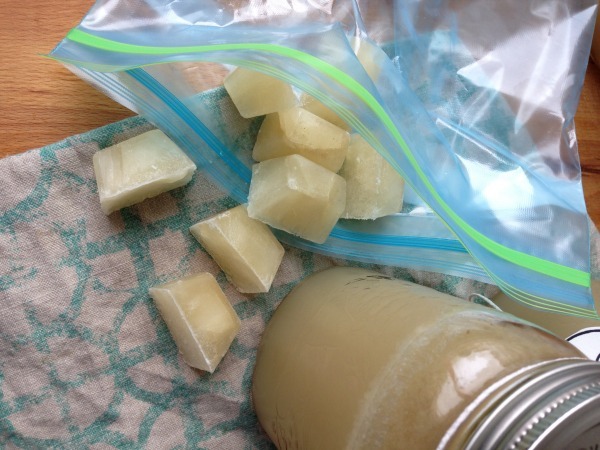 Place the stock ice cubes into a freezer bag. Add the stock ice cubes to recipes that require stock for months to come. Use the turkey stock in soups, in rice dishes, in stews and any recipe that calls for chicken stock.